Lots of information to tell your guests? 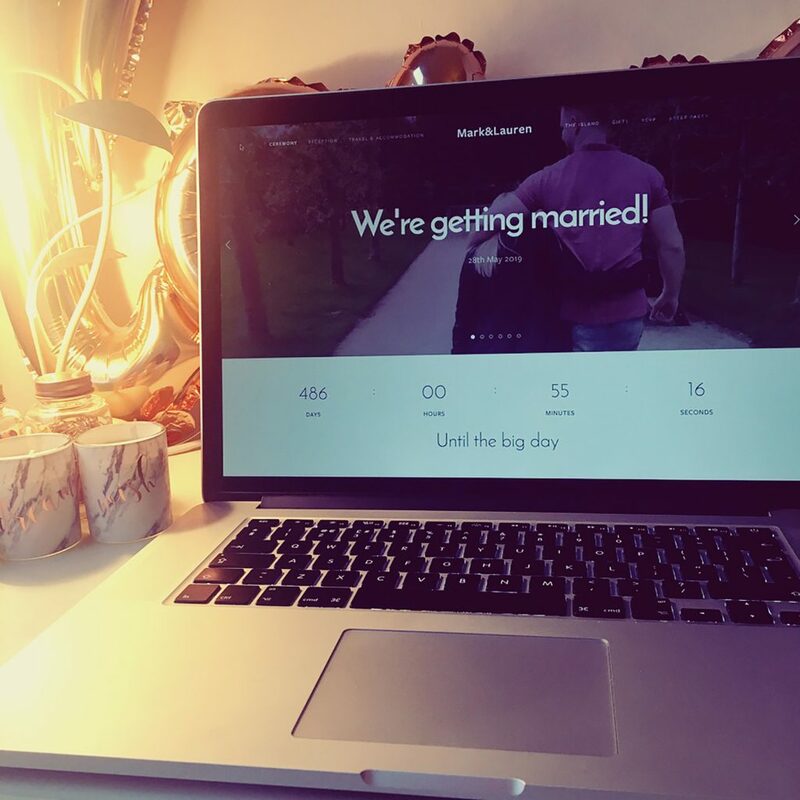 Then a wedding website may be your best idea yet! 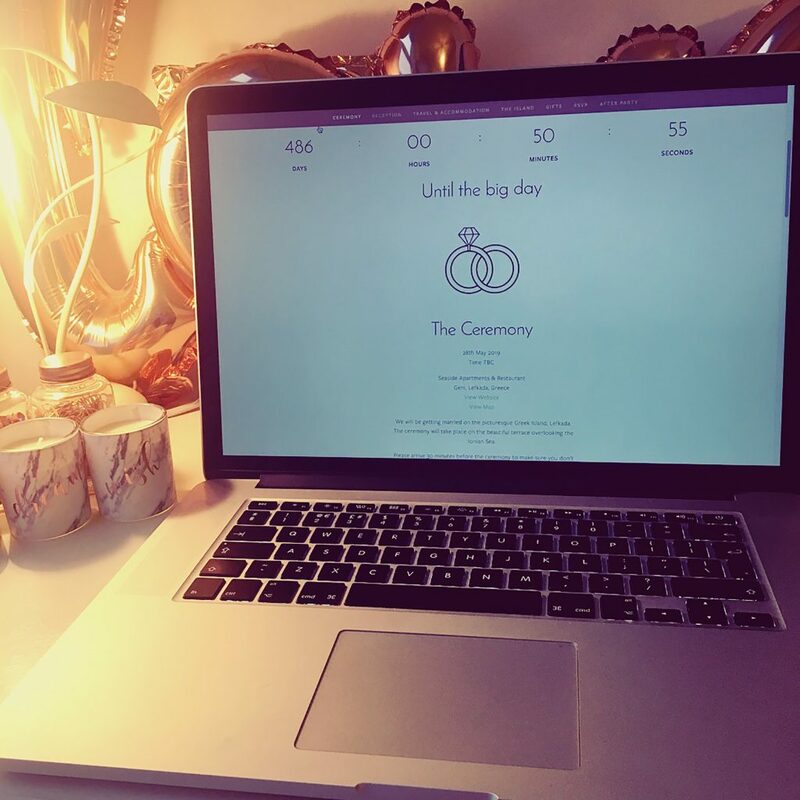 Wedding websites are perfect for abroad weddings or wedding with guests coming from wide and far. 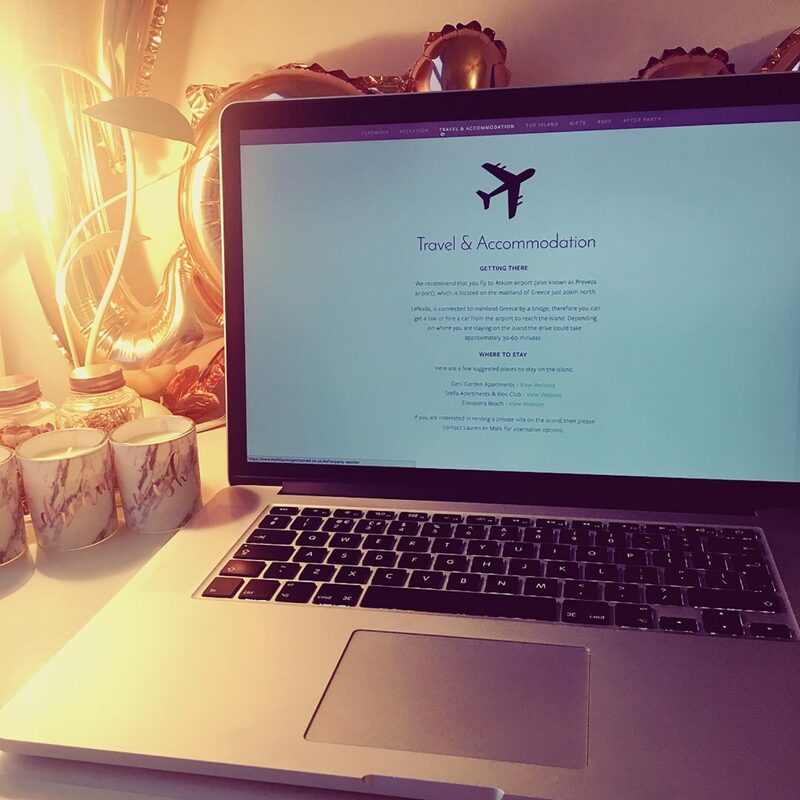 They give you the option of listing local accommodation, allow guests to RSVP and can even list your gift list. Your guests will be really impressed with how organised you have been! Copyright, all rights reserved, 2019, Hatton&Co. 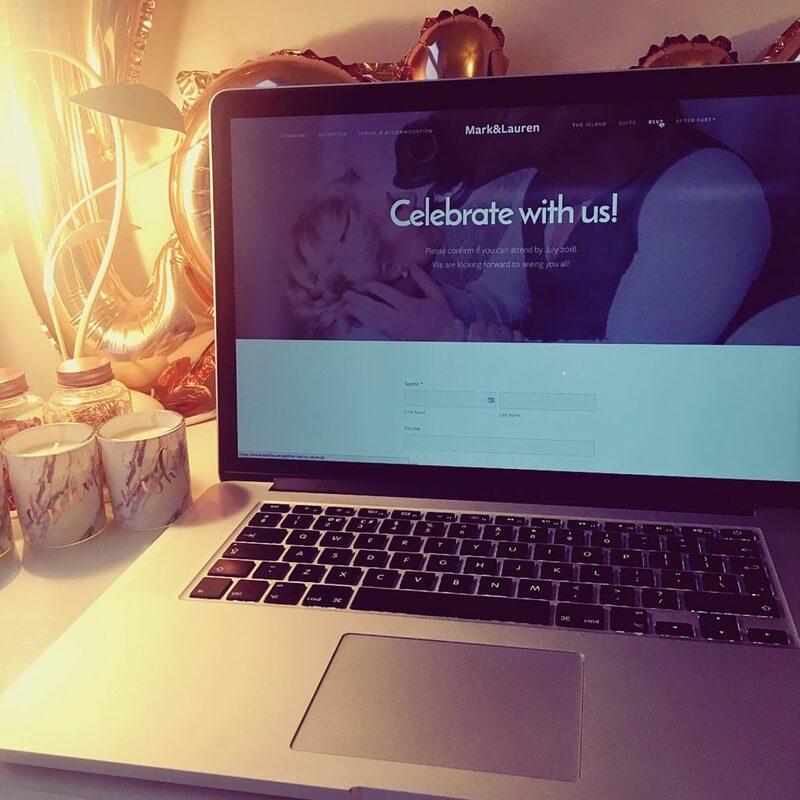 Site design by Hatton&Co.